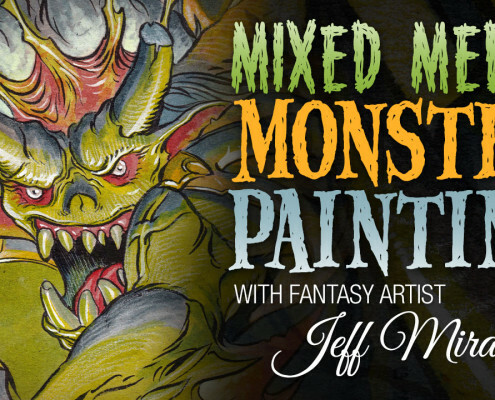 Monstrosity is a collection of over 150 pencil and brush & ink drawings by Fantasy Artist Jeff Miracola from various projects over the years such as Magic: the Gathering, World of Warcraft, Dungeons & Dragons, as well as a large number of personal drawings and sketches from the pages of his sketchbooks. 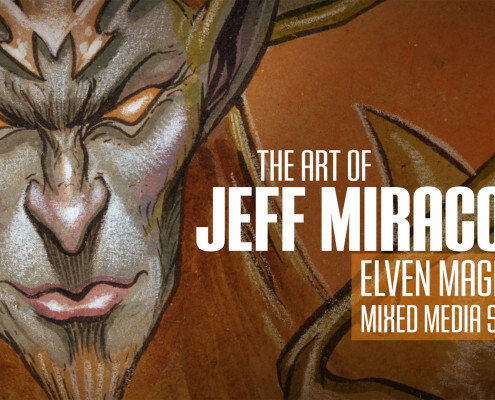 The physical version of Monstrosity is now SOLD OUT, but you can purchase a high resolution PDF version of the book at our Gumroad Store. 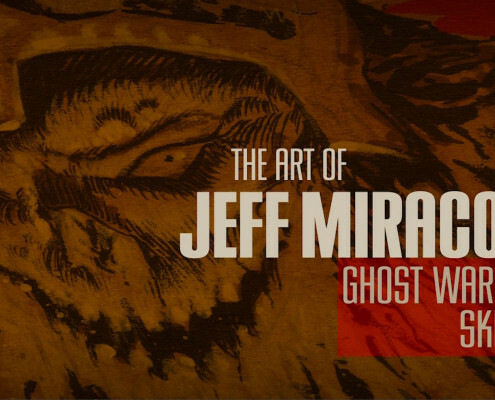 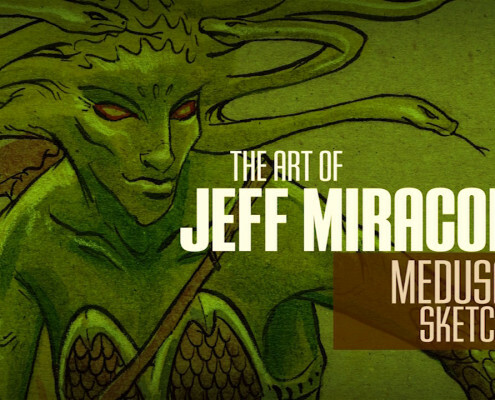 Jeff Miracola has been creating fantasy art for more than 20 years. 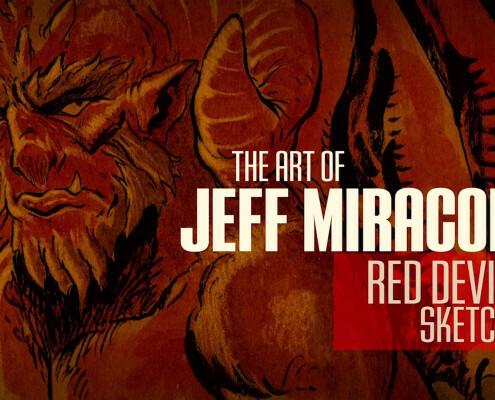 He has illustrated for properties such as Dungeons & Dragons, World of Warcraft, Mars Attacks, Star Wars, Planescape, Earthdawn, Shadowrun, and Magic: the Gathering, for which he has created 110 paintings. 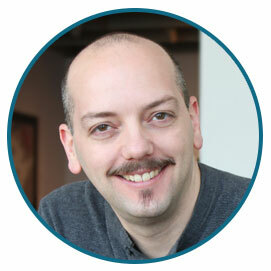 He’s done conceptual toy and video game design, editorial illustrations, and picture books, as well as various activity books for Klutz/Scholastic.